I am teaming up with Barb, Harmony Art Mom, to lead out in a Meme that helps us to use the book, Drawing with Children by Mona Brookes within the context of learning about nature at the same time. This is a jump in at anytime Meme. Every Wednesday, I will post what my family has done to follow the lesson plans that Barb wrote here. I will add Mr. Linky, so all other families can let us know what they have been doing. Prismacolor markers with thin on one end and thick on the other end. If you make your own pack of quality markers, get more dark colors in fine tip and get more lighter colors in broad tip. You can buy extra Prismacolor markers at Michael's. 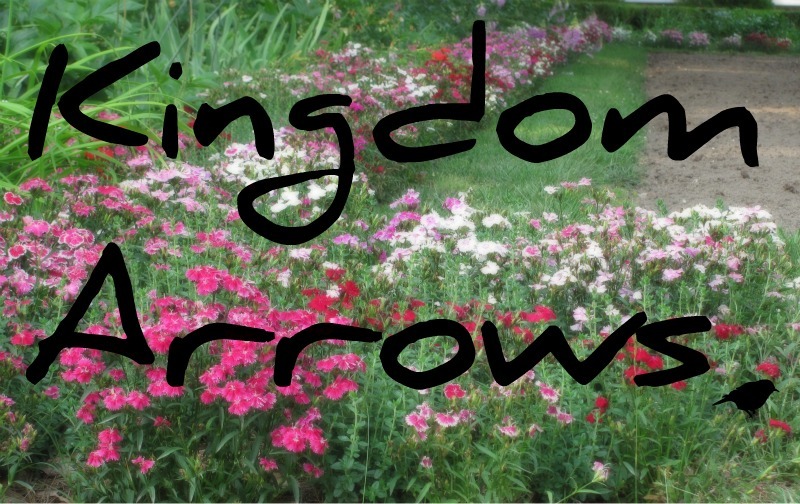 I will be posting the link on Wednesday, but you may post on your blog any day of the week. This is a way to provide accountability to me to teach art and combine it with our nature studies. The lessons Barb made are fairly extensive and will probably take more than one week to complete. That is fine, just do what you can, even if you take a month to cover an entire lesson. I am also hopeful that mom or dad will also begin their Nature Journal and take these lessons too. That is certainly my plan:) Children learn better and place more value on things that their parents actually participate in! 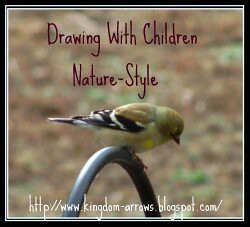 If you still need to buy Drawing with Children or any other supplies, I would like to ask that you purchase it from Amazon through this link so I can make a little money to continue to fund my nature habit, you would be amazed how many things Amazon has- birdhouses, birdbaths, more nature books, binoculars.... Thanks! Click through to earn Bucks!